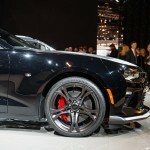 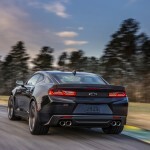 Chevrolet launches the 1LE handling pack for the sixth-generation, model year 2017 Camaro to deliver increased handling and track performance. 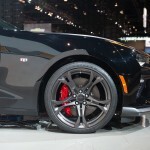 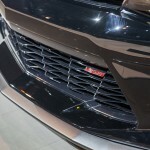 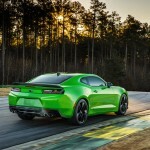 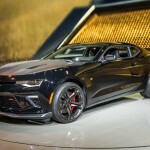 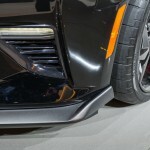 Chevrolet is looking to set new benchmarks for attainable track performance with the 1LE package for the sixth-gen Camaro, elevating the award-winning performance that earned Camaro the 2016 Motor Trend Car of the Year and Car and Driver 10Best awards. 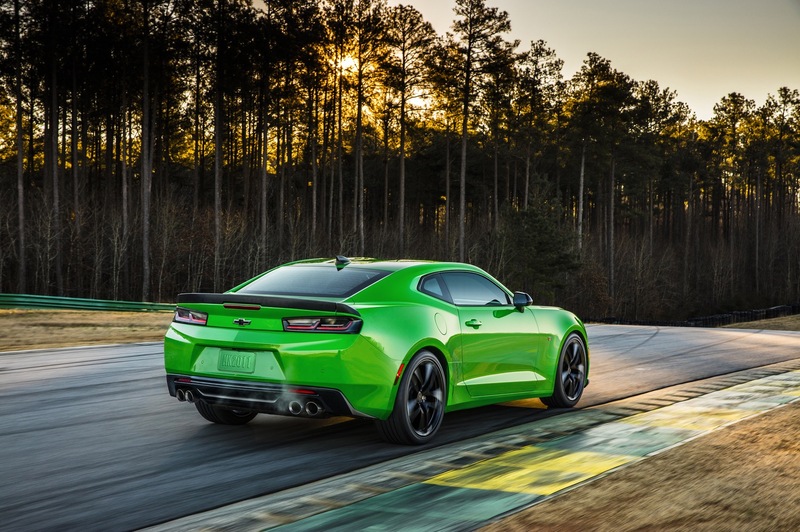 The package builds off the success of the previous, fifth-generation 1LE, offering increased handling and track performance. 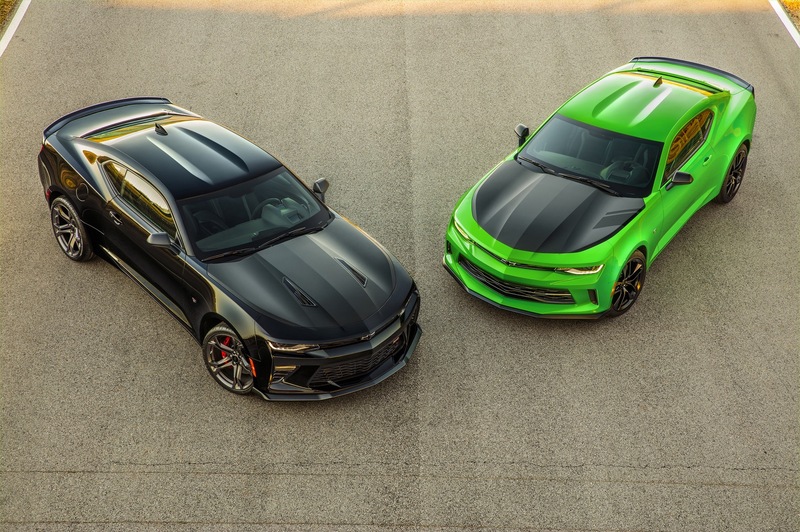 In response to customer demand, there will be two distinct 1LE packages — one for the V6 LT model and the other for the V8 SS. 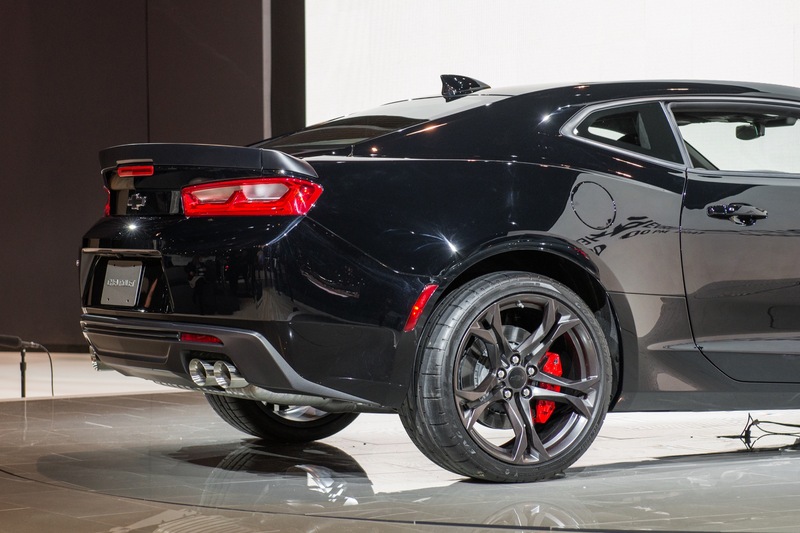 Each is visually distinguished with a satin black hood, specific wheels and more. 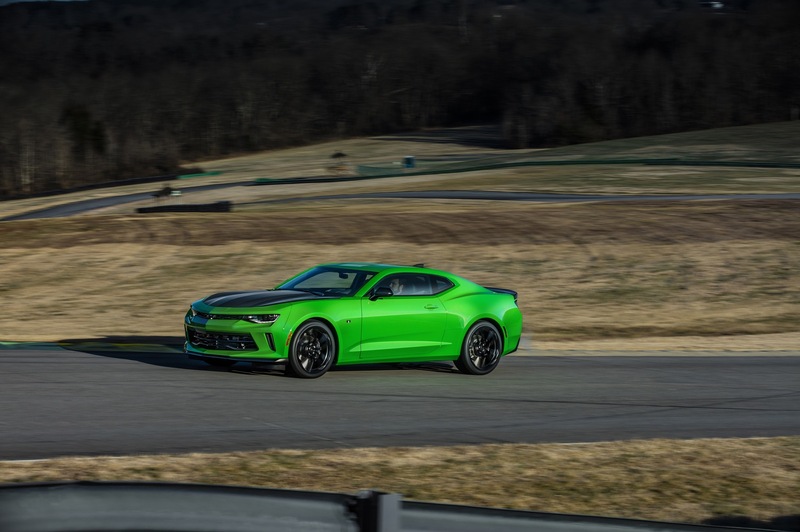 “The Camaro 1LE packages follow a recipe any track-day enthusiast will appreciate,” said Al Oppenheiser, Camaro chief engineer. 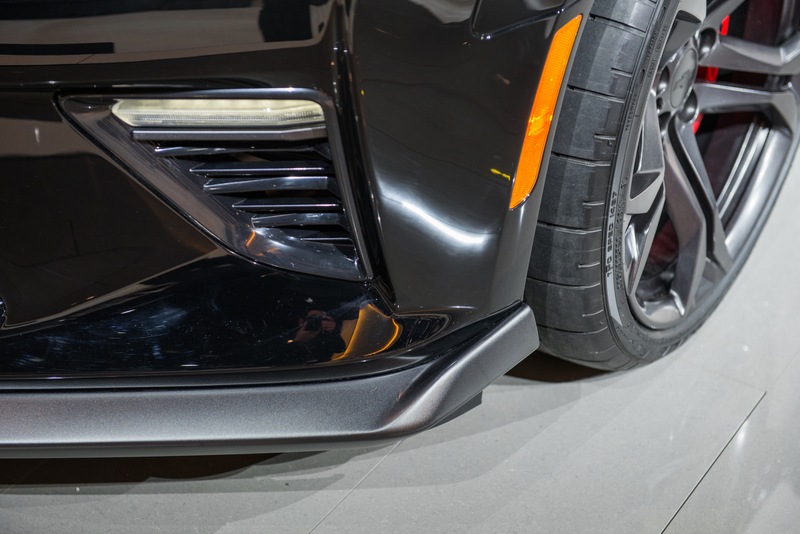 “Start with a lightweight, stiff structure and then add higher levels of suspension stiffness and damping, more aggressive tires, higher downforce, more powerful brakes and more cooling. 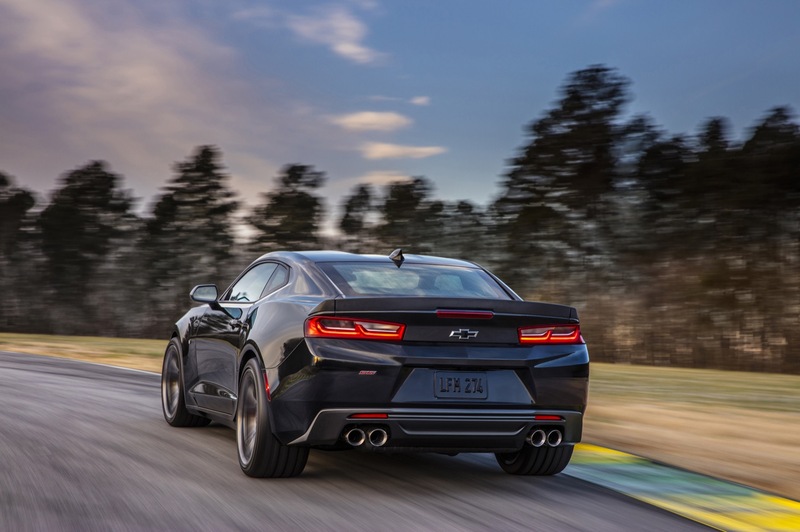 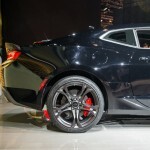 In addition, the LT 1LE is also 120 horsepower less powerful and has a slightly different front fascia, with the most noticeable difference being its vertical LED accents of the V6 model versus the horizontal units of the V8. 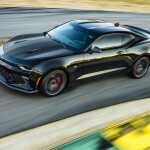 All that isn’t to say anything negative about the 2017 Camaro LT 1LE: it’s still an extremely impressive and capable vehicle… just not as impressive or capable as the SS 1LE. 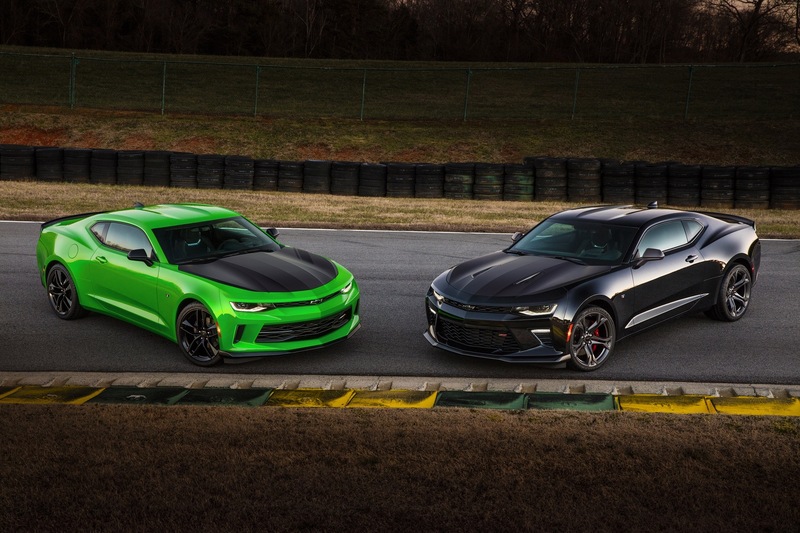 Following is the complete comparison between the Camaro 1LE V6 LT to the Camaro 1LE V8 SS. 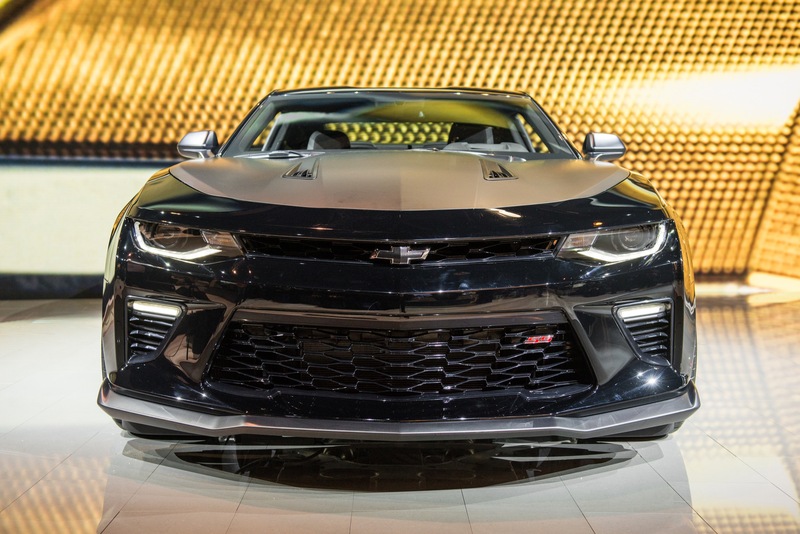 Availability of the 2017 Camaro 1LE package is available as follows. 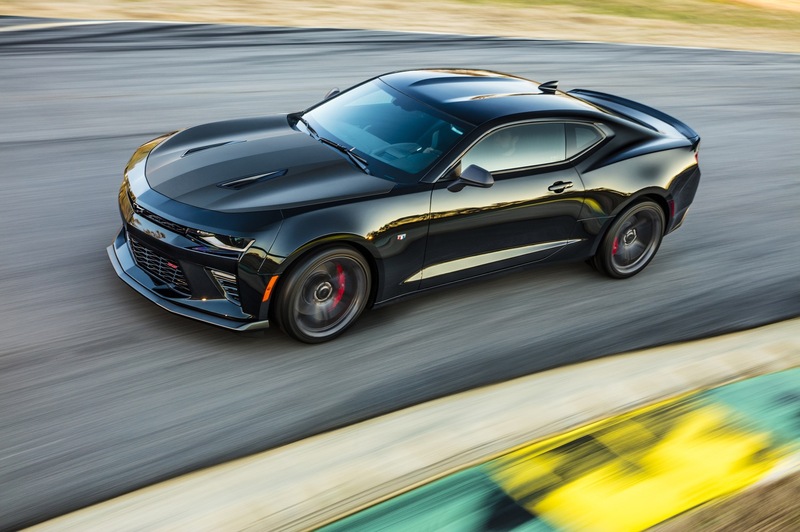 The 2017 Camaro 1LE package is available with two engines, one transmission, three trim levels and one body style. 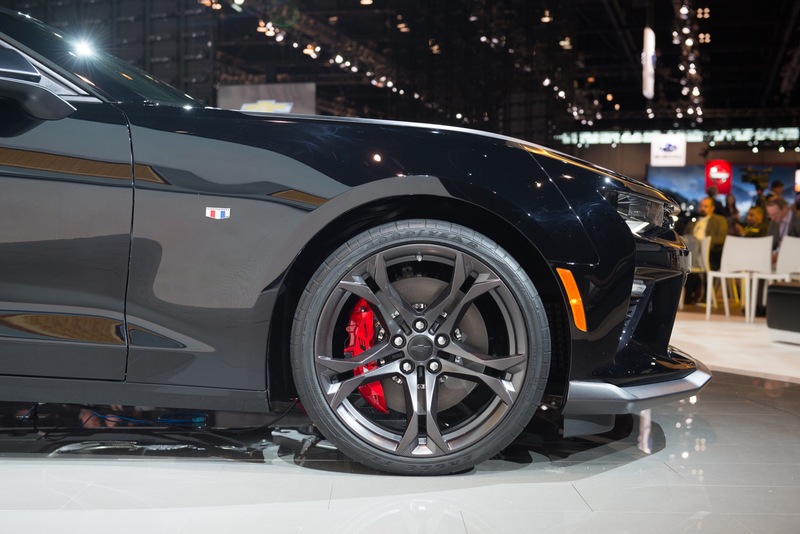 The 2017 Camaro 1LE is available exclusively with a 6-speed manual transmission, which includes Active Rev Matching on the Camaro SS. 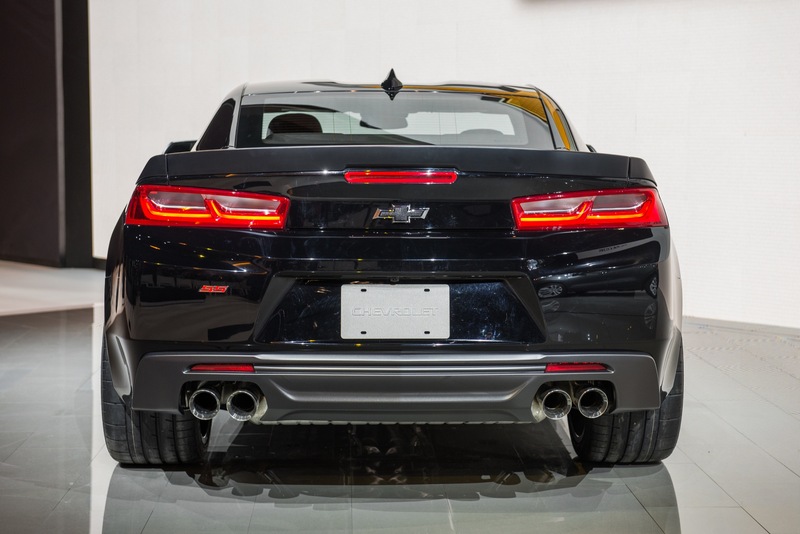 The 2017 Camaro 1LE is available across three trim levels. 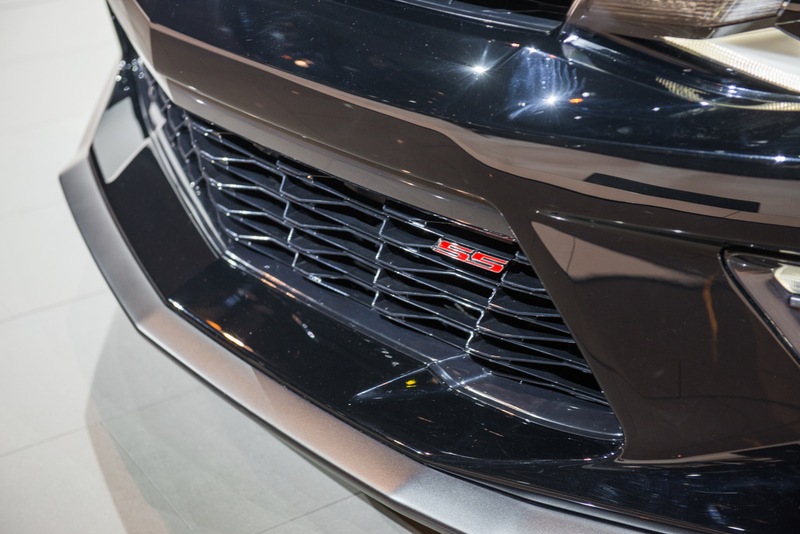 The 1LE package is not available with the Turbo 2.0L I4 LTG engine or the 2SS trim level. 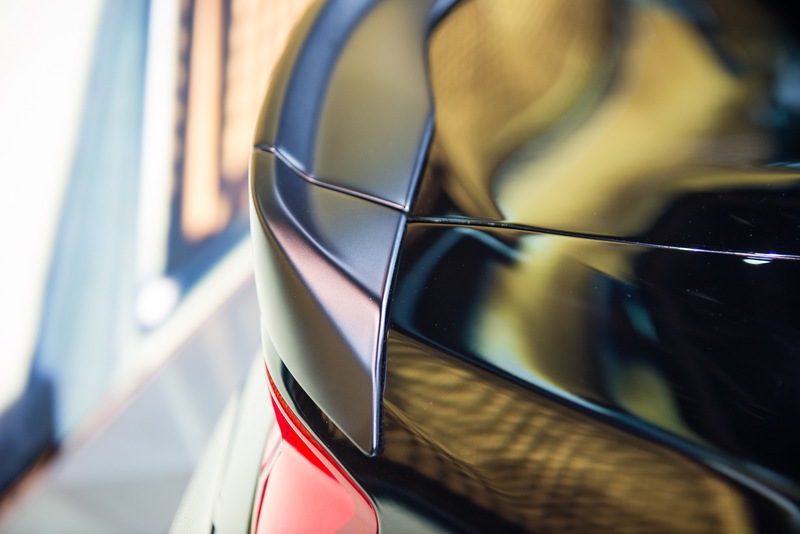 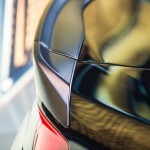 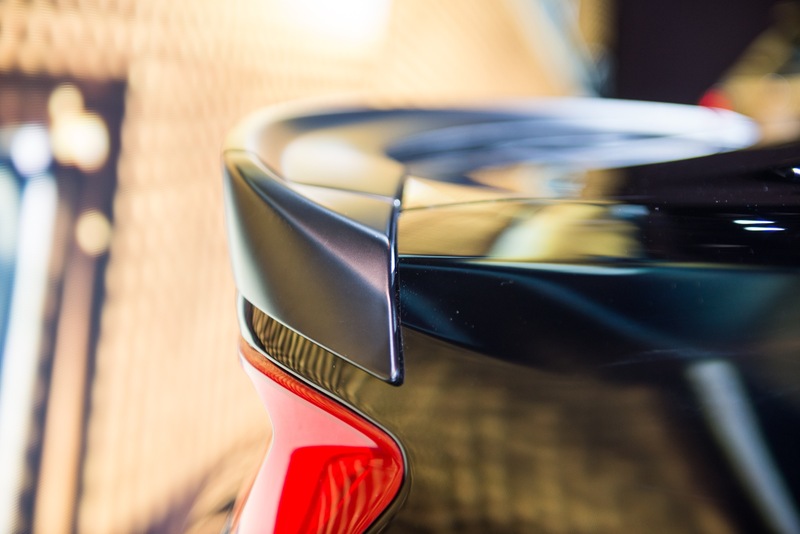 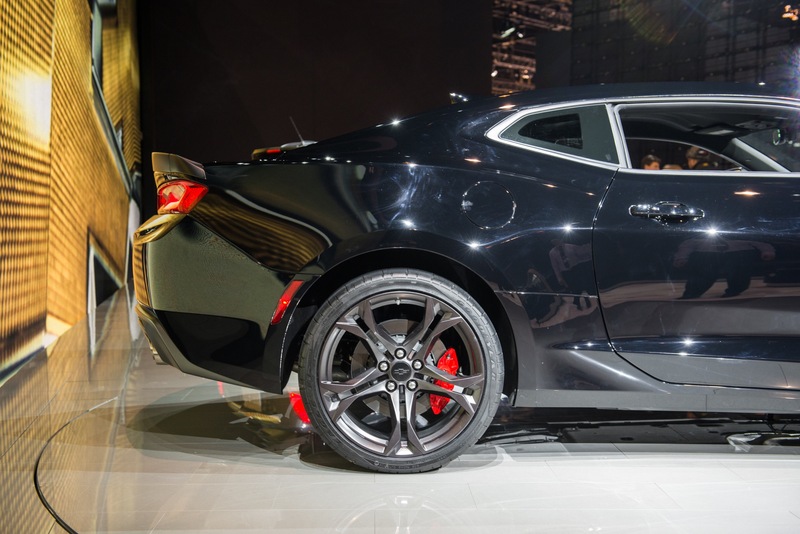 The 1LE package is offered exclusively on the hard-top coupe body style. 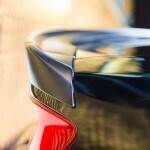 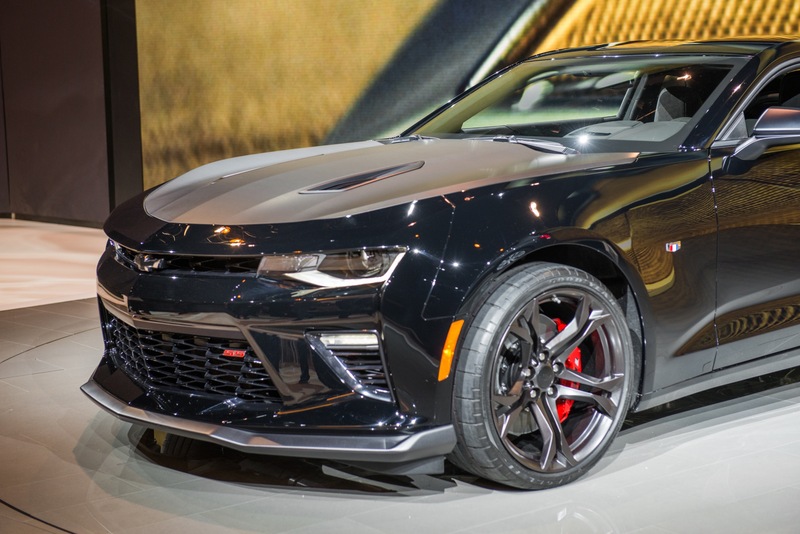 It is not offered on the Camaro Convertible due to structural rigidity (or stiffness) limitations of the soft-top model. 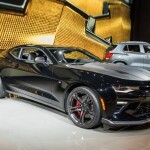 The 2017 Camaro 1LE package is available in all markets where the 2017 Camaro is sold. 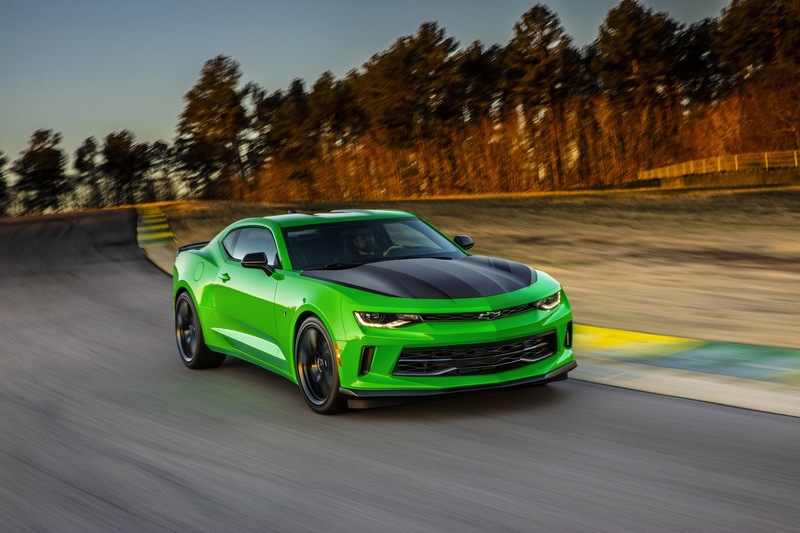 Engine availability varies by market. 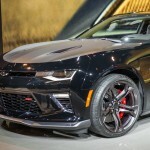 The 2017 Camaro 1LE goes on sale in the end of 2016 as a 2017 model year vehicle. 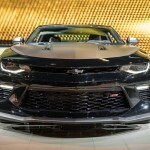 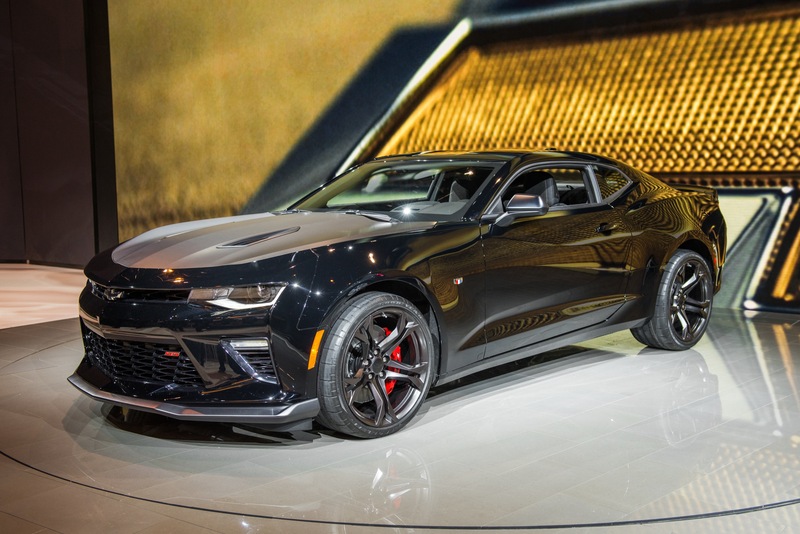 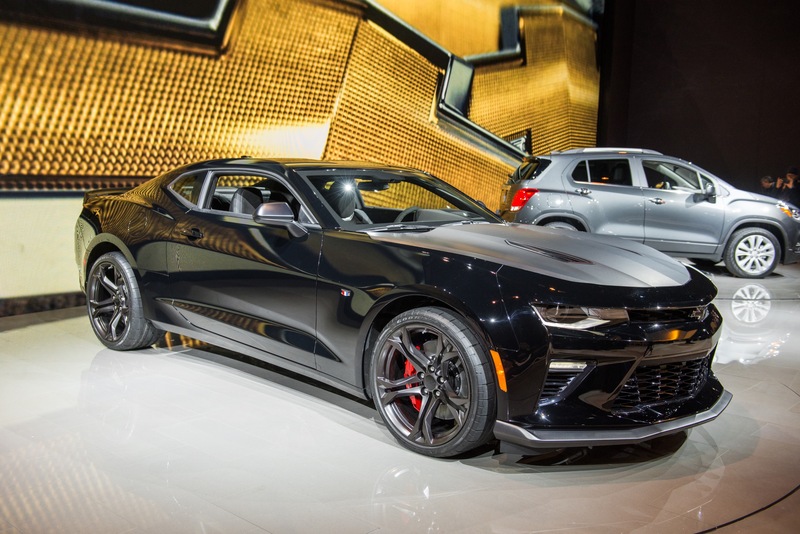 The 2017 Camaro 1LE was unveiled at the 2016 Chicago Auto Show on February 9th, 2016. 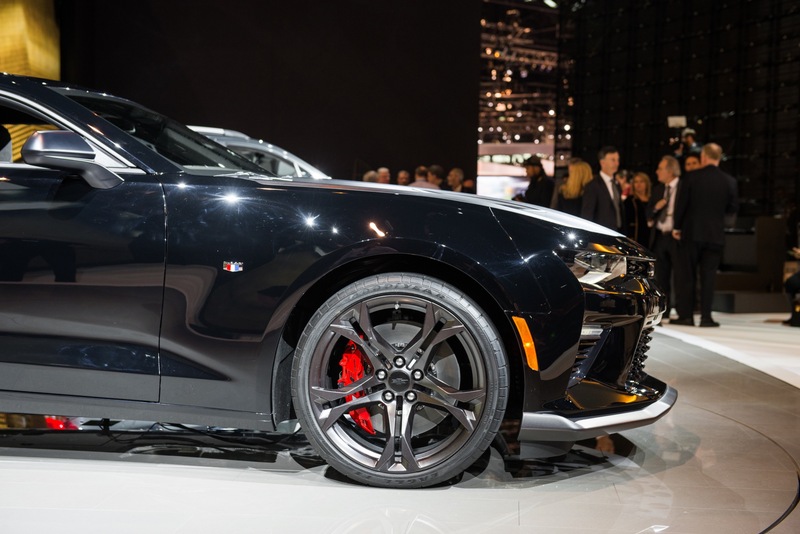 We will update this section when 2017 Camaro 1LE specifications become available.